A great side dish with any meal! 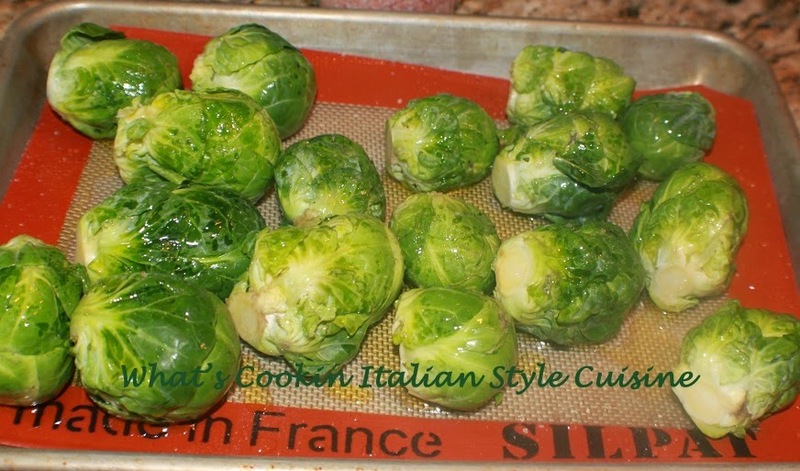 Tuscan Roasted Brussels Sprouts are so buttery and soft! Optional: add a little cayenne pepper if you like a little heat and sprinkle with granulated garlic for more garlicky flavor. Toss the Brussels sprouts in a medium size bowl with butter to coat evenly add minced garlic, rosemary, lemon juice and sea salt. Spread on a parchment or silpat mat lined cookie sheet. Roast in a preheated oven at 400 degrees until soft when pierced with a fork around 35 minutes or browned. 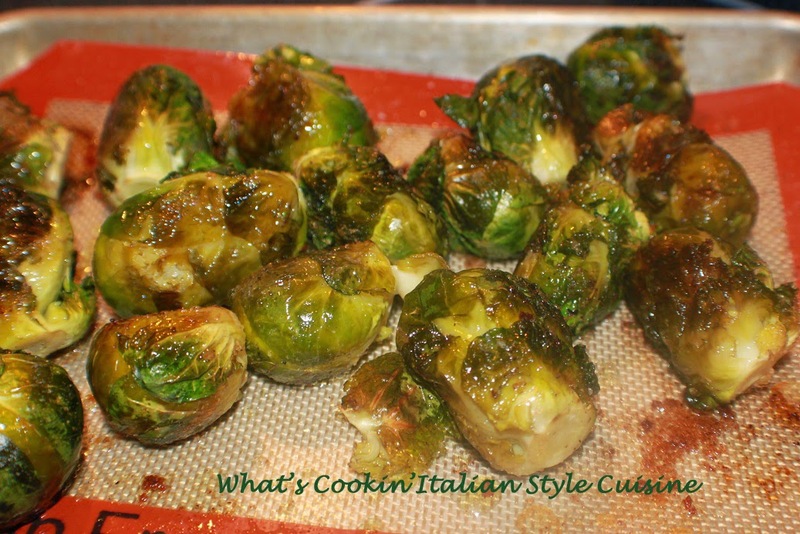 Can you believe I NEVER roasted brussels Claudia! Can't wait to try these.